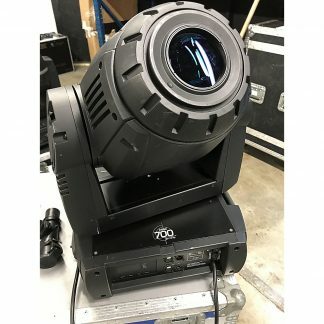 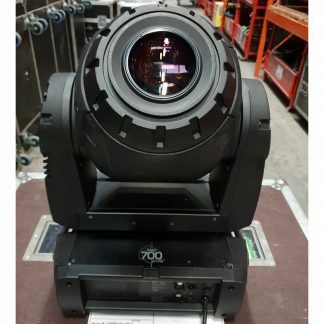 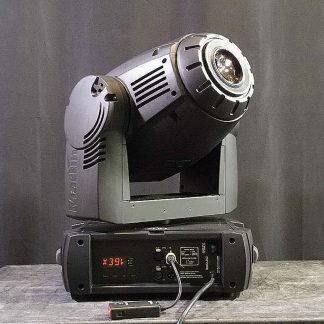 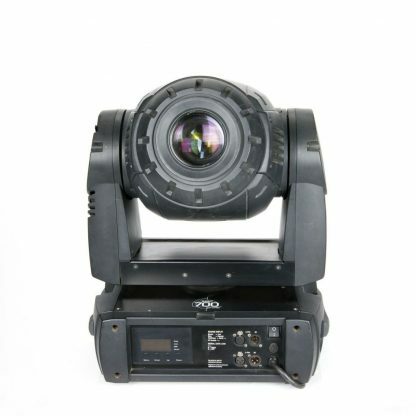 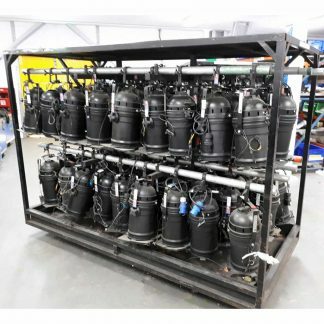 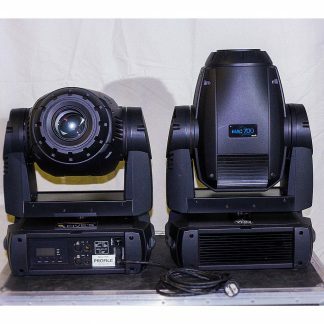 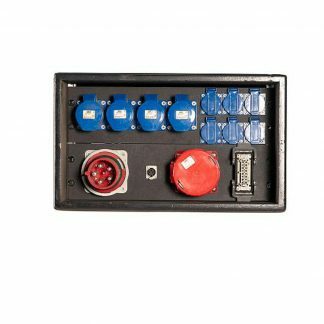 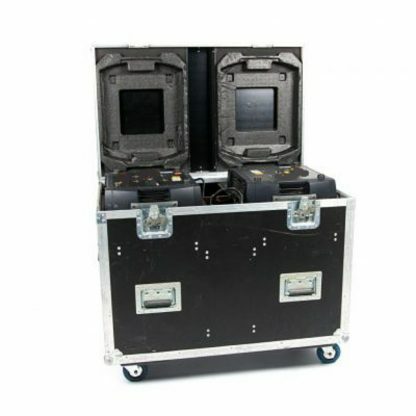 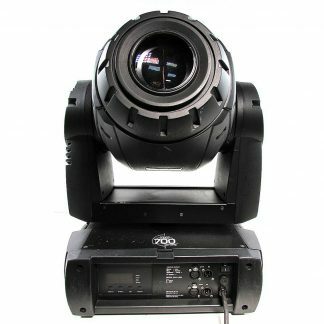 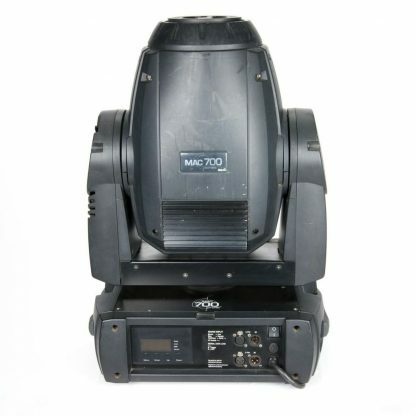 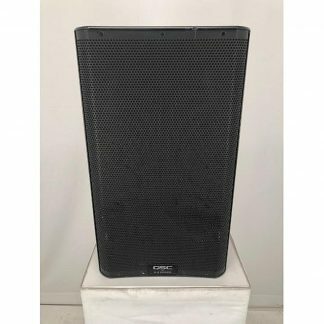 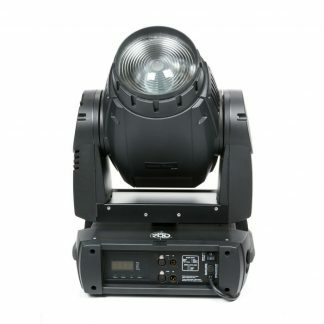 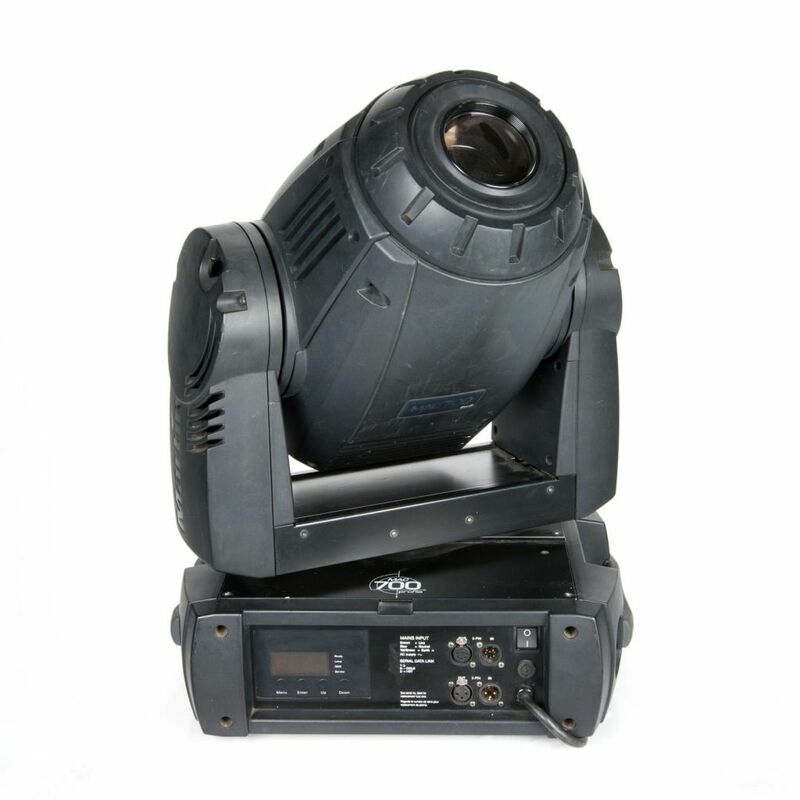 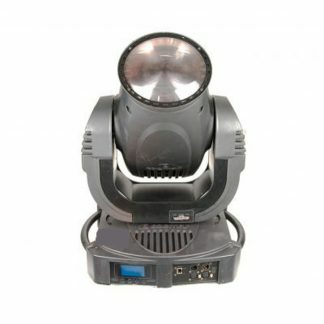 For sale a used Martin Mac 700 Lighting Fixture that is in good condition and price is for 1 x Fixture and includes dual flightcase and brackets. 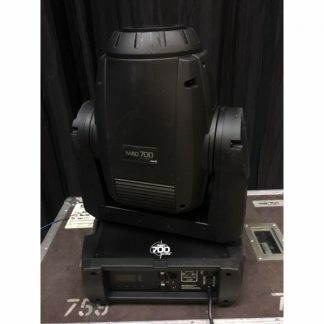 Used Martin Mac 700 Lighting Fixture. 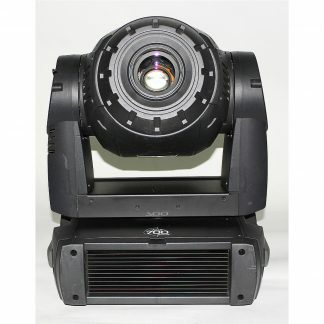 Martin MAC 700 Profile is a compact, powerful fixture with an output and optical precision beyond its peers.